First look at the 10,000-year-old princess of Edenia in action. 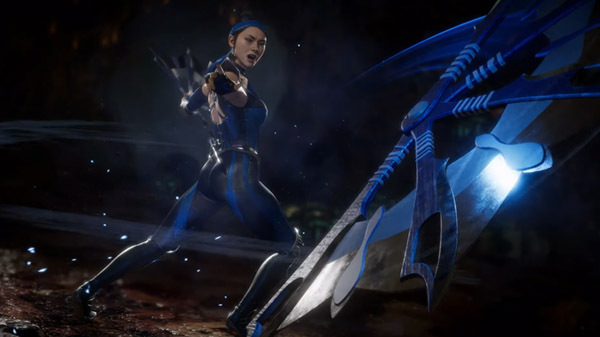 Following her confirmation earlier this week, publisher Warner Bros. Interactive Entertainment and developer NetherRealm Studios have released the official reveal trailer for Kitana in Mortal Kombat 11. PC, PlayStation 4, Switch, Xbox One, Clips, Fighting Games, Mortal Kombat 11, NetherRealm Studios, Trailers, Warner Bros.